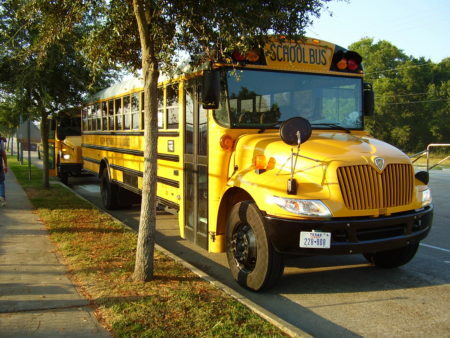 Greater Houston area school delays and closures for Friday, March 11, 2016. 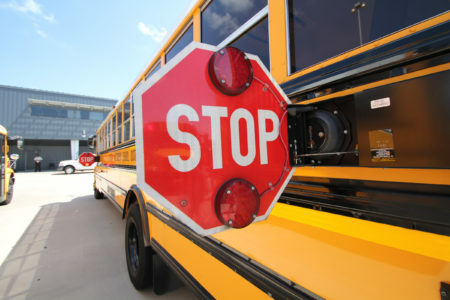 Magnolia ISD: Alternative bus stops in effect due to high water, but classes will be held as normal. Shepherd ISD: Schools closed Friday. *No other school closures or delays have been announced at this time.